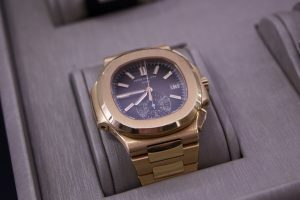 Patek Philippe Watches are the undisputed luxury watch champions. 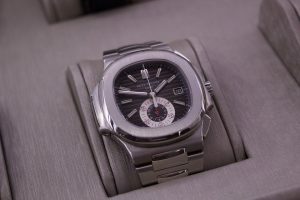 We are Patek Philippe Buyers and we pay top dollar for Patek Philippe watches. We will beat any other bid in town! When you sell a watch it is important to bring it to someone who understand the market. 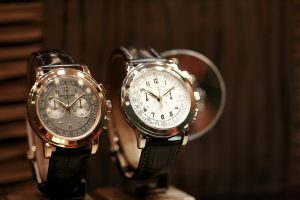 Some watch buyers will offer 5 thousand dollars on a watch that is worth 500,000 dollars. We are always updated in the watch market, and know what our highest bid should be. 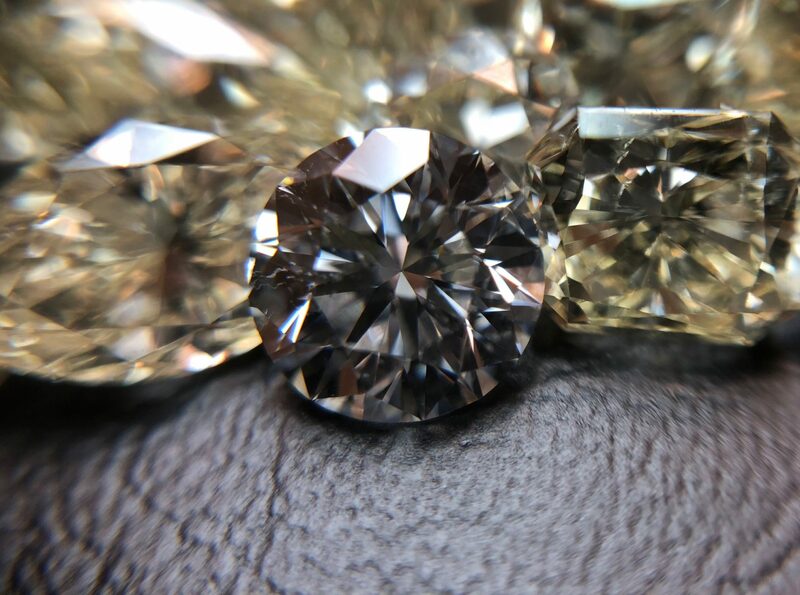 We buy any type of luxury item in the world, and will pay the most for it!